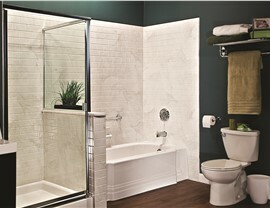 Breathe new life into your bathroom with durable and stylish acrylic wall systems. 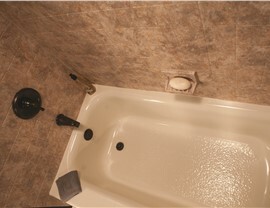 If you live in an older home, it’s not uncommon to notice chips, cracks, and fading in the walls around your tub. Not only do these issues make your bathroom look old, but they are also difficult to keep clean. 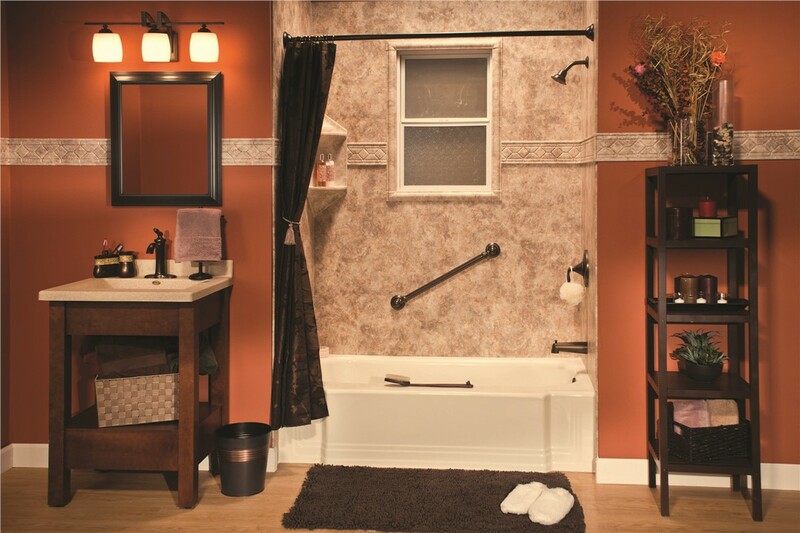 Fortunately, with a new acrylic wall system, your bathroom can get the simple and affordable facelift it deserves. 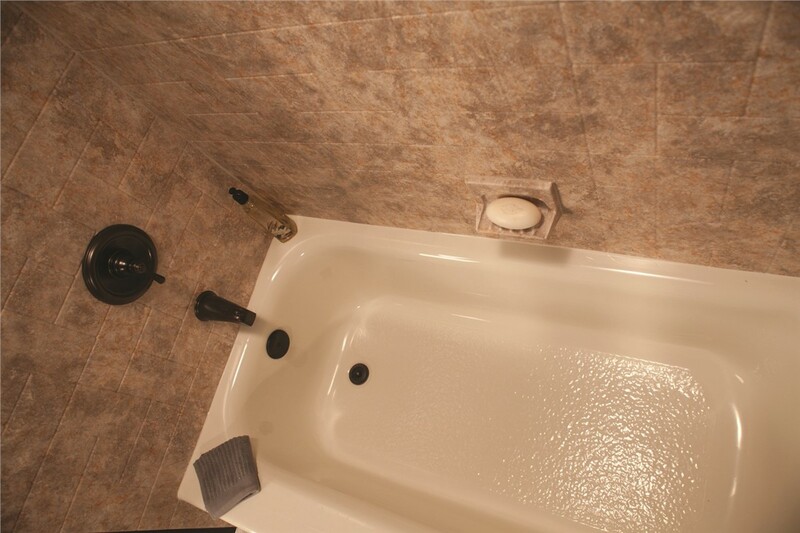 At Bath Planet of Southern Tier, our knowledge and experience with bathroom remodeling make us a top choice for your Elmira, NY bath upgrade. 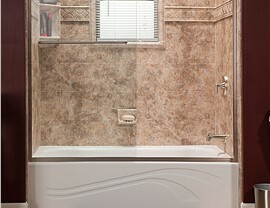 Easy to Clean: The non-porous nature of our acrylic bath walls drastically cuts down on cleaning. 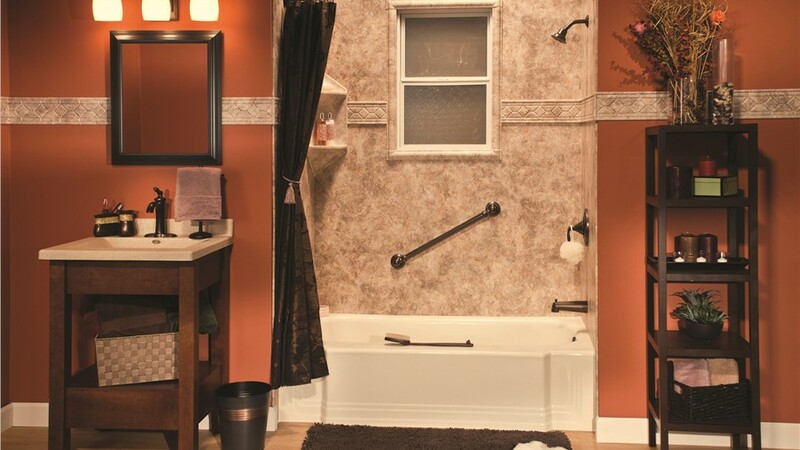 Beautiful Style: The overall appearance of your bathroom greatly improves when you replace your cracked and chipped walls with a new tub surround. Affordable: Rather than taking on an in-depth remodeling project, many customers appreciate the cost-saving benefits of wall system installations. 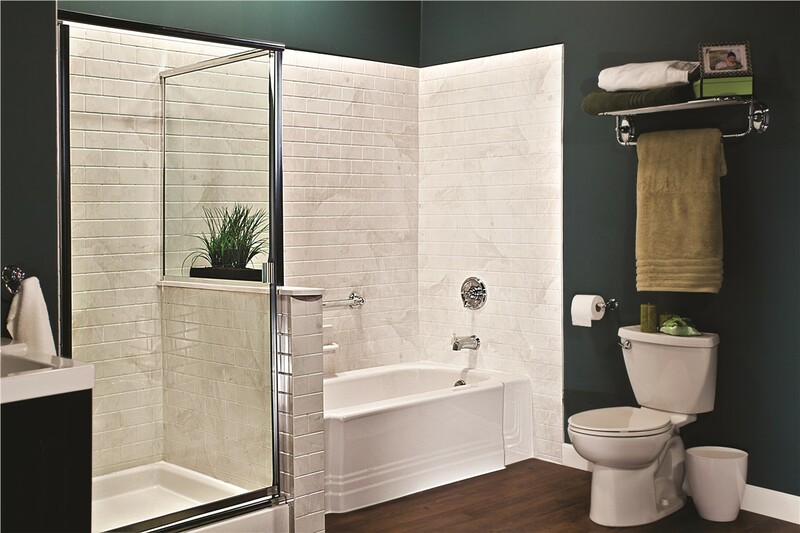 Simple Installation: Acrylic tub walls make for a quick fix, as our certified installers can complete the job in as little as one day. 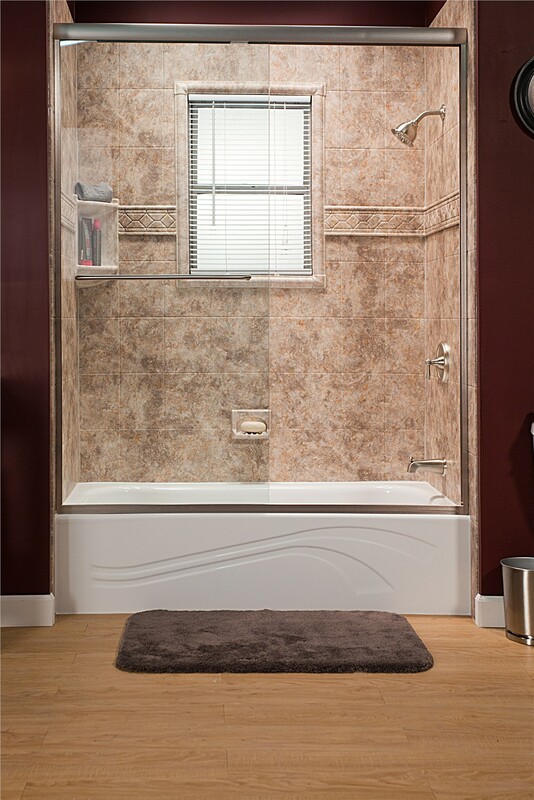 Customization: Choose from a wide range of colors, styles, and accessories to make your bathtub surrounds completely your own. 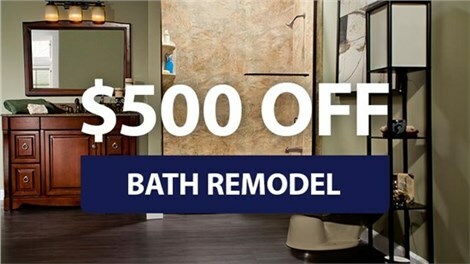 Bath Planet of Southern Tier has some of the top licensed and professional Elmira, NY bathroom remodelers, so we can offer a variety of outstanding products and services at unbeatable prices. For an exact quote, give us a call or fill out our online form today! 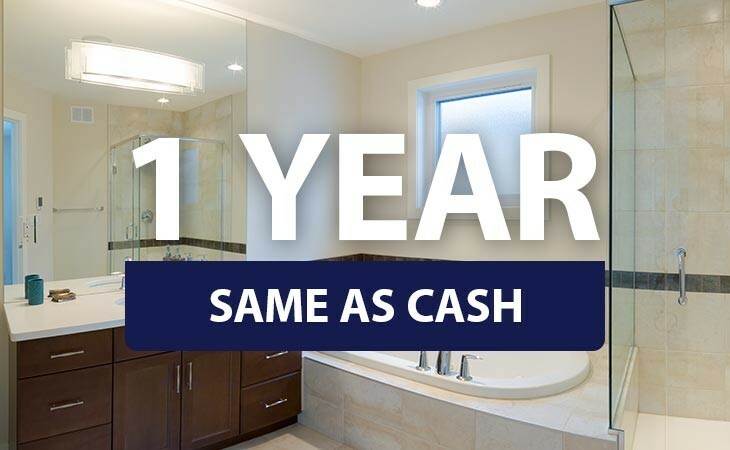 We'd be happy to answer any questions you have about the process of enhancing your bathroom with expert remodeling solutions.